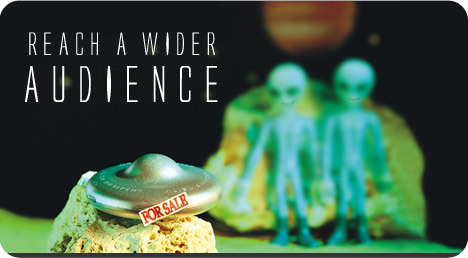 They needed a web site to show clients, while talking to them over the telephone. Over the phone, it was hard to describe the fold out options of each type of display. 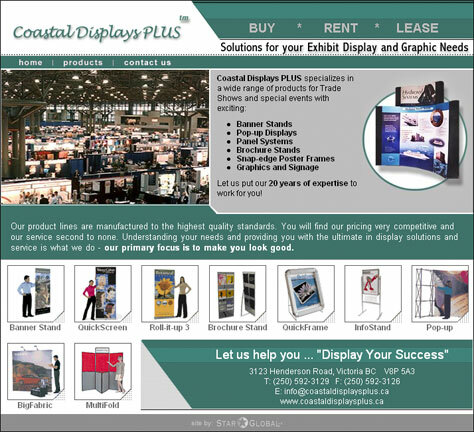 With the new web site, Coastal Displays Plus can direct client to the pages, and show them exactly what product line they have in stock.